No one likes to receive high utility bills. While replacing all of your appliances with energy-efficient models will reduce your utility costs, it also requires a big initial investment. 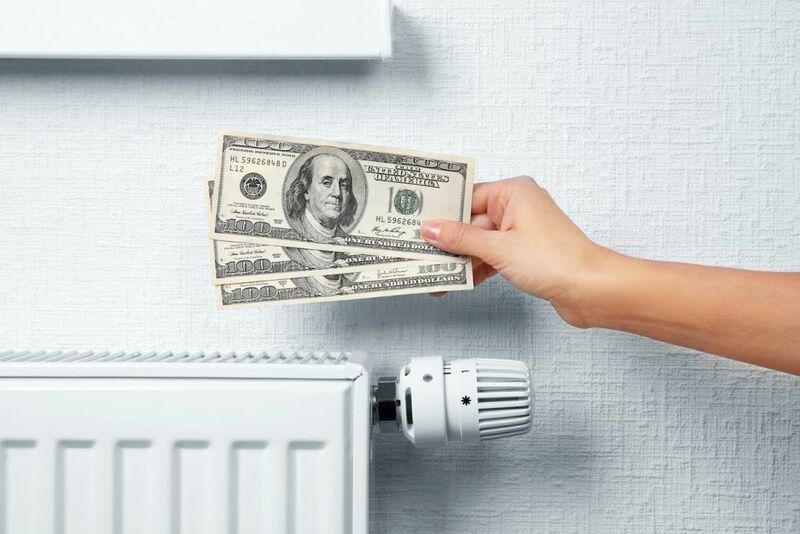 As long as your furnace and other appliances are still in decent working order, you don’t have to spend very much to reduce your utility costs. Here are six simple, inexpensive ways to keep your fuel and electric bills manageable this winter. New air filters only cost a few dollars each, and switching yours out every month will save you a bundle. When the filter is clean, your furnace’s blower does not have to strain as hard to push air through it. Plus, a clean filter keeps your home and HVAC system much cleaner — a clean furnace is an efficient furnace. Programmable thermostats only save energy if you adjust them properly. For maximum savings, try setting your thermostat to 68 degrees Fahrenheit when you are home during the day. If you’re comfortable at 66 or 65, then that’s even better savings. Program the temperature to drop by 10 to 15 degrees when you’re away at work and the house is empty. The U.S. Department of Energy estimates that this strategy should save you as much as 15 percent on heating costs. Do you have any older windows in which the glass is no longer secure and tight in the sash? Cold air blowing in through the gaps could be costing you a fortune. An easy fix is to purchase rope caulk — rolls of sticky material sold at most hardware stores.